M Tech and MBA, both the paths seem to be equally promising, but, the current trend shows that youth is more inclined towards the persuasion of MBA rather than M Tech, due to attractive salaries its reach to wider horizons. Therefore, a big question emerges in every youth’s minds that after completing graduation whether to be an engineer or a business administrator. M Tech degree gives you an opportunity to multiply your knowledge or one can say to dig deeper in a particular stream and helps you to hold more command in the same. 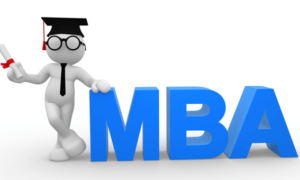 On the other hand, pursuing MBA is considered as a deviation in the career for a tech graduate but the fact is that acquiring an MBA degree helps to learn newer ways to generate economic perspective for the people. It simply means to be into a “real game” together with vast career options. 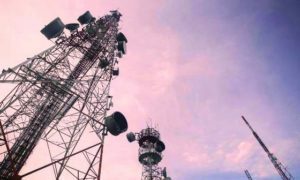 Despite opening new panorama and creating things through technical skills, there’s worrying need for technically qualified people with M Tech due to the meagerness that currently exist in the country especially in the research and development industry in the government as well as in the private sectors. At Youth4work .com platform, we have seen that the percentage of getting jobs for M Tech degrees holder is 15 percent whereas that of for an MBA degree holder is 41 percent. Both the courses have contrasting working procedure, but as the MBA folks are better in communication, so this makes them better paid. Many established and branded companies reach IIT and IIM to hire the most talented and skilled professionals. Although, both the premium institutes have different line of flow and prepares elite workforce. But, this is a restriction of many talented and skilled youth towards the chances of getting hired in a good company. Also, not all the postgraduates from such colleges get their dream jobs. equal opportunities to demonstrate their skills and this is one good way to improve employability in India. Good decisions and good work come from good experience. After all, there is no substitute for experience. “The world has to move from degree-based hiring through IITs or IIMs to skill-based recruitments. And that is a big change to be done on the individual level. Through Youth4work, we are empowering youth from every college or university to compete with each other at a global level. We are not just catering to recruiters or a job-seekers, but also help take the nation ahead by improving their skills which they lack or simply add new ones to enhance their market value,” says Rachit Jain, CEO of Youth4work. “Most importantly it is essential that each graduate today is industry-ready and this can be done by improving their employability through competitive spirit, adding self-paced courses that create an edge, and yes creating more awareness of self assessment through social media,” Jain added. 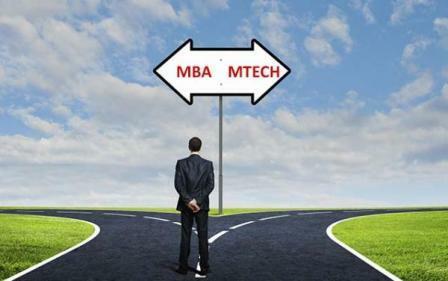 We can say that M Tech and MBA both seem equally fair. 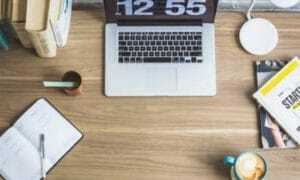 One is all required to have a good vision and break the old restricting trends just as Youth4work.com believes in providing evenhanded opportunities to the aspiring skilled youth from everywhere. Many young people can be assets for our nation and the big question which confuses all that ‘Whether to be or not to be an Engineer’, or to go for M Tech or MBA will not bother much then. Of course, without an ultimate goal in mind it’s difficult to say which one is better, so follow your dreams.